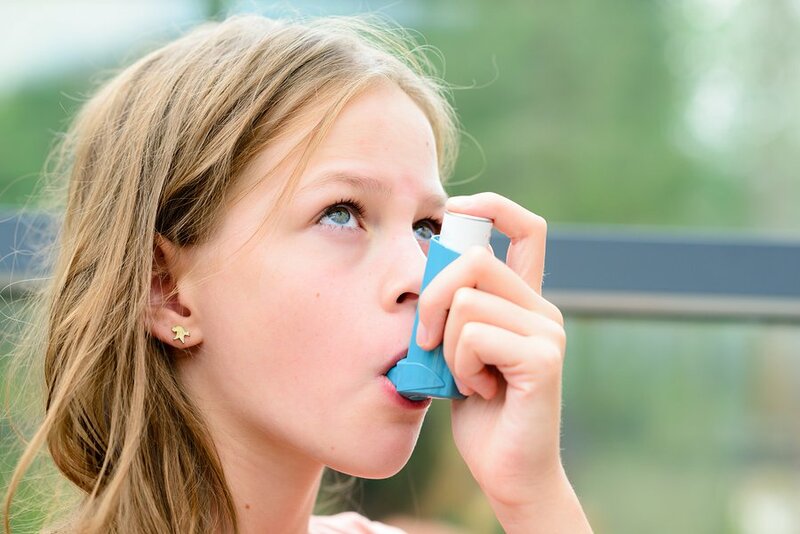 Knowing that you child has asthma can be frightening, but being familiar with this condition can help ease your anxiety and promote your kid’s healthy breathing. If an asthma doctor recently diagnosed your child with this condition, then continue reading to learn about a few of the things that you should know. Asthma can have a wide range of triggers, and these can vary from person to person. As a parent, knowing what activates your child’s asthma symptoms can be an essential part of managing her condition. Knowing what your child is allergic to is critical for avoiding her asthma triggers. If you’re unsure about what allergies your child has, then consider bringing her to an allergist for testing. Working with your child’s doctor to develop an action plan when her asthma acts up is an essential step in managing her condition and protecting her health. This plan will be catered to your child’s needs and should include what medications your child should take and under what circumstances. If your doctor has prescribed a controller medication for your child to take daily, then ensuring that it is administered as directed can be important for preventing asthma attacks and the need for high doses of oral steroids, which are more likely to cause side effects. Also, parents should know the proper way to administer medication to their child if breathing difficulties arise. Have your child’s doctor demonstrate how to use an inhaler or nebulizer and learn what you need to do to clean and maintain any associated equipment. If you think that your child may be suffering from asthma, then come and see us at Allergy & Asthma Specialists℠. Our board-certified asthma specialists are experienced in asthma treatment in Philadelphia, Blue Bell, King of Prussia, Jenkintown, Doylestown, Lansdale, Pottstown, and Collegeville. To schedule an appointment, please call 1(800)86-COUGH, ext. 2.